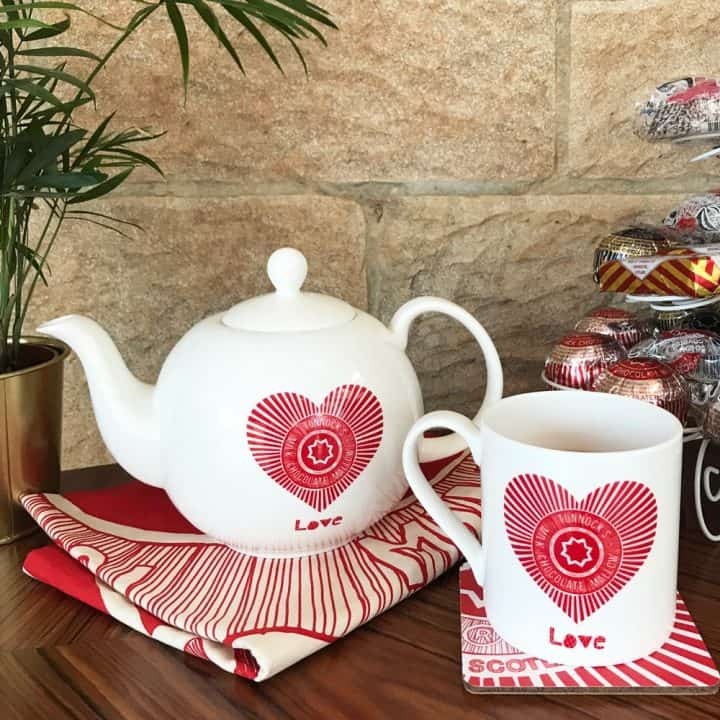 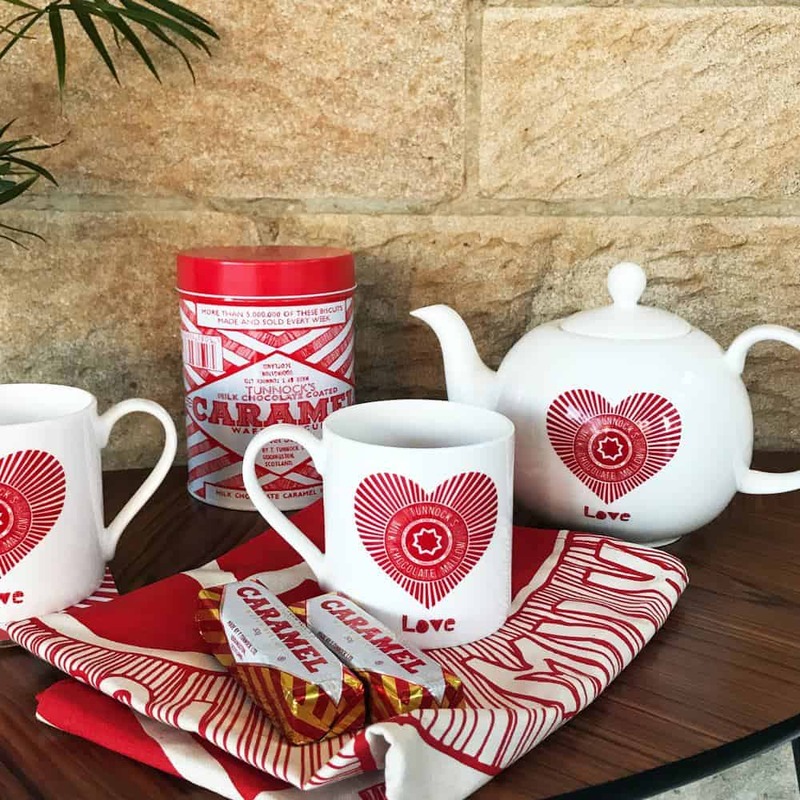 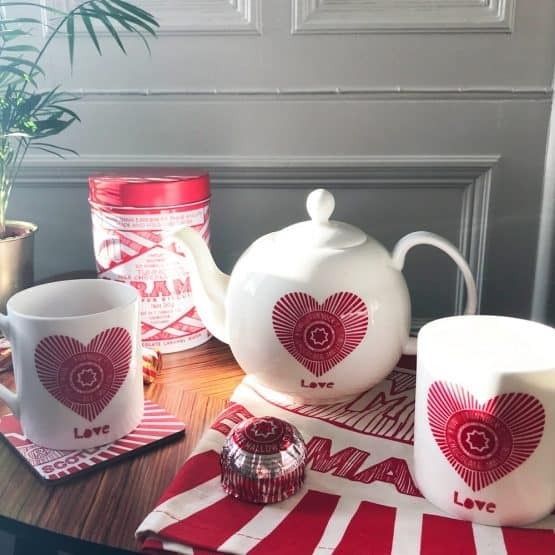 I’ve always said that Tea and Tunnock’s are a winning combination, and now you can brighten up your Tunnock’s teatime with our beautiful, fine bone china Love Tunnock’s teapot. 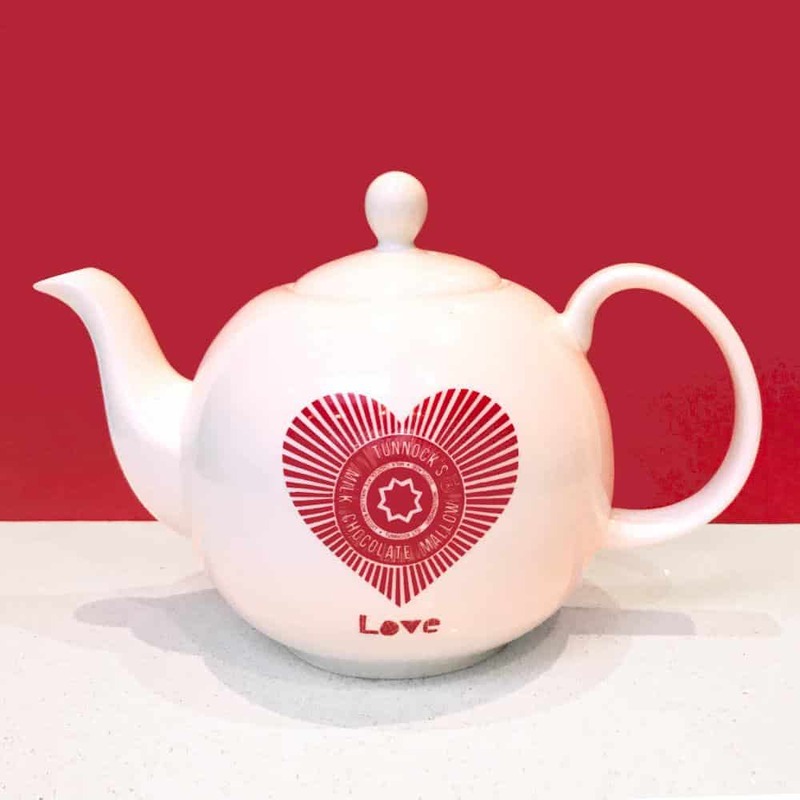 Decorated in the UK ceramics capital, Stoke, these beautiful teapots make 6 small cups or 3 mugs of tea. 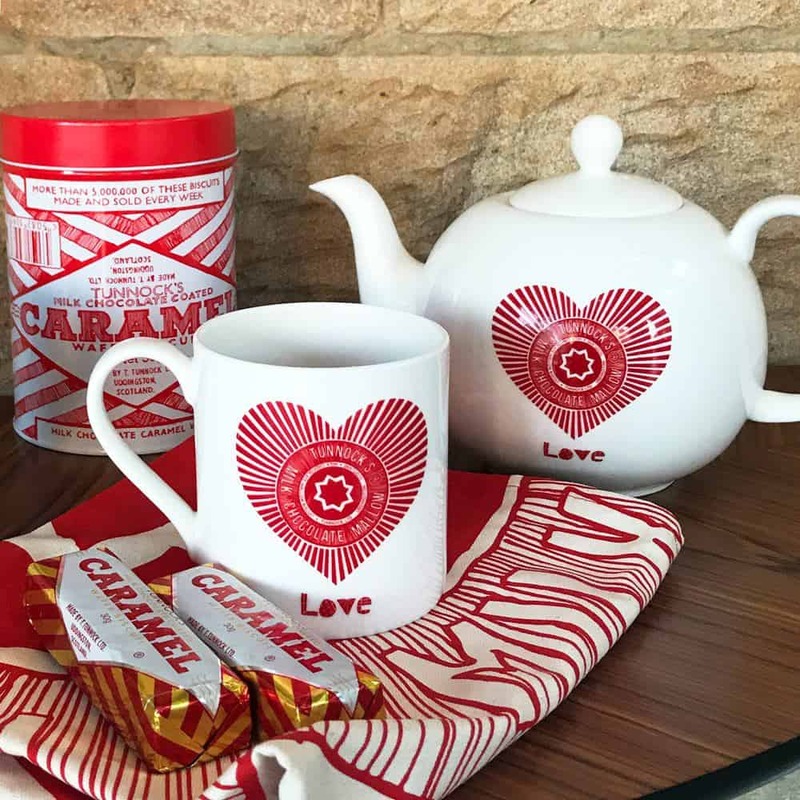 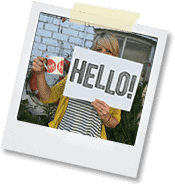 Get the matching mugs here, and see the rest of our extensive Tunnock’s range here. 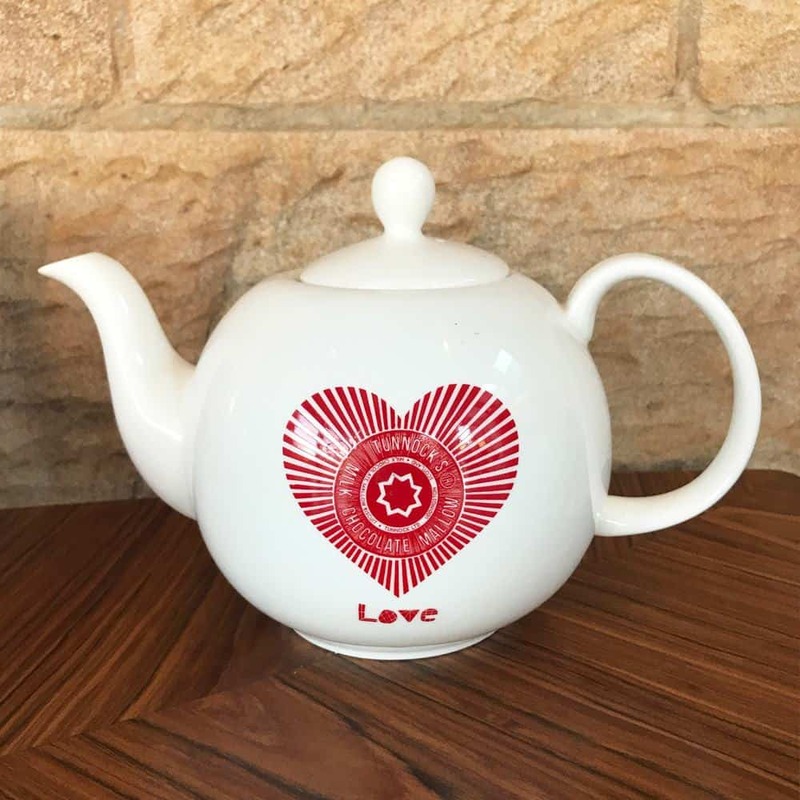 Fine bone china teapot, decorated in the UK. 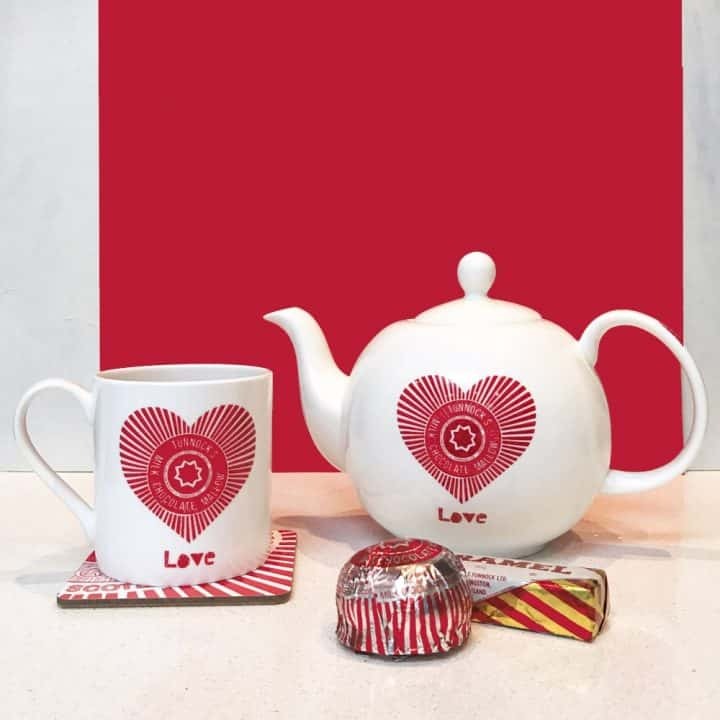 Makes 6 small cups or 3 mugs of tea. Height (including lid) – 15.5cm. Length spout to handle – 22.5cm approx.